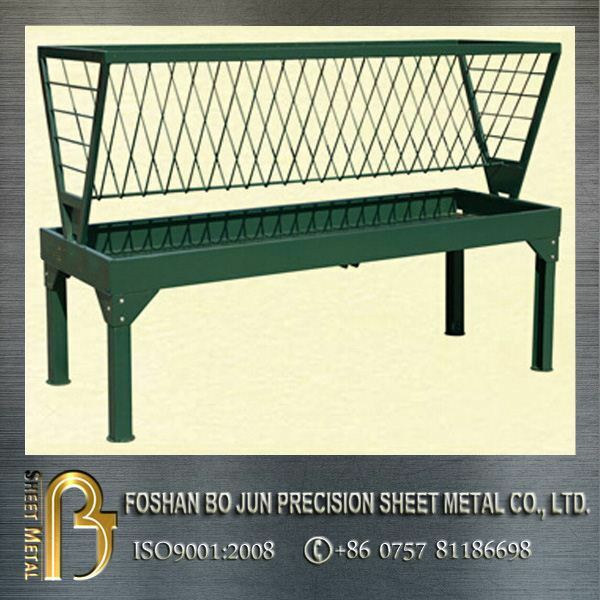 Material Mild steel, stainless steel, carbon steel, aluminum, zinc plate,brass, etc. 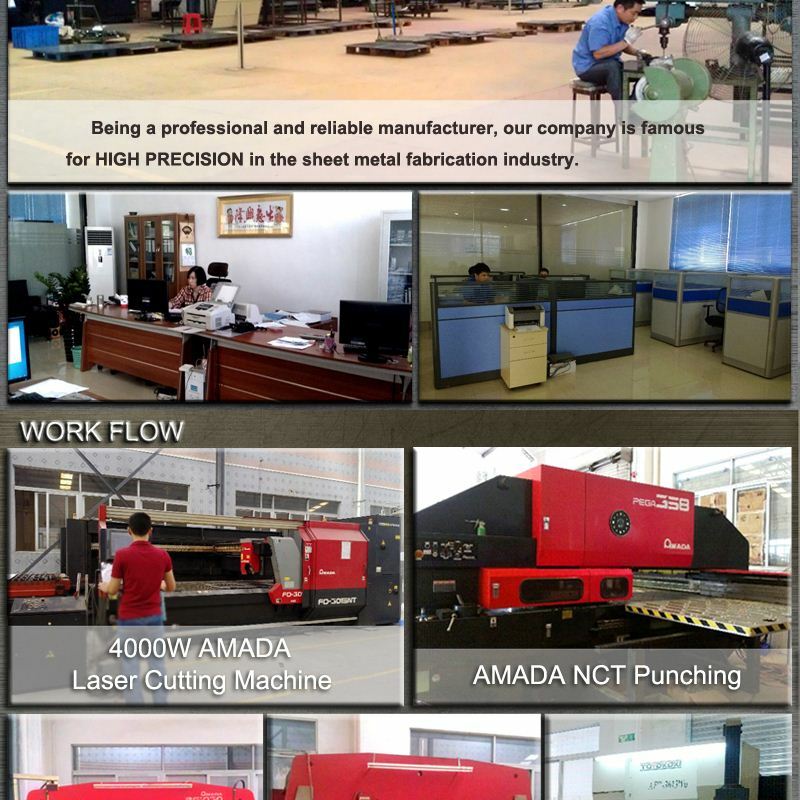 Machining type Laser cutting, CNC Milling, Turning, Milling, Drilling, threading,stamping, punching etc. 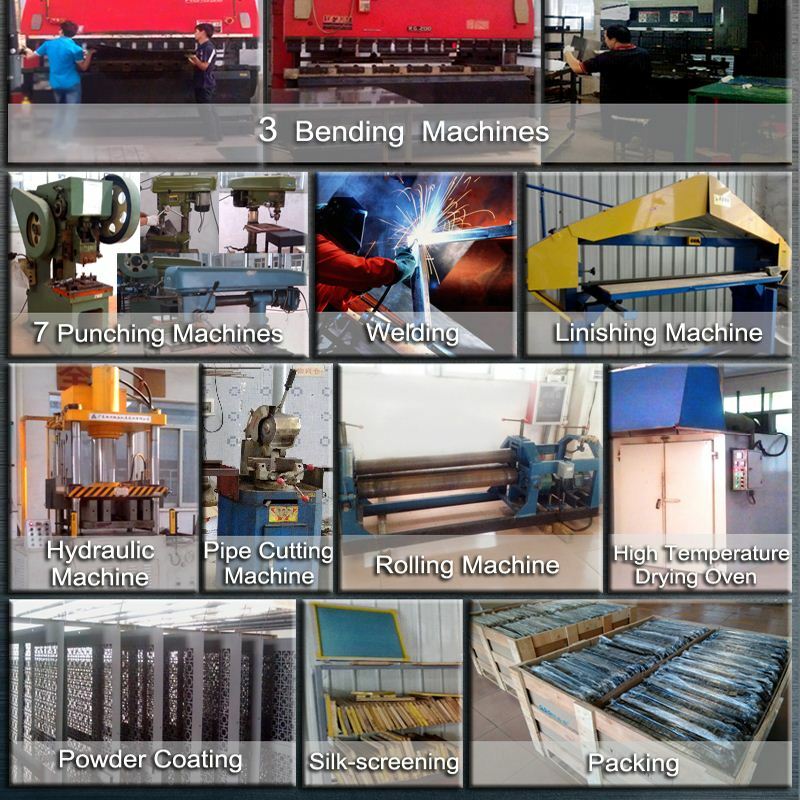 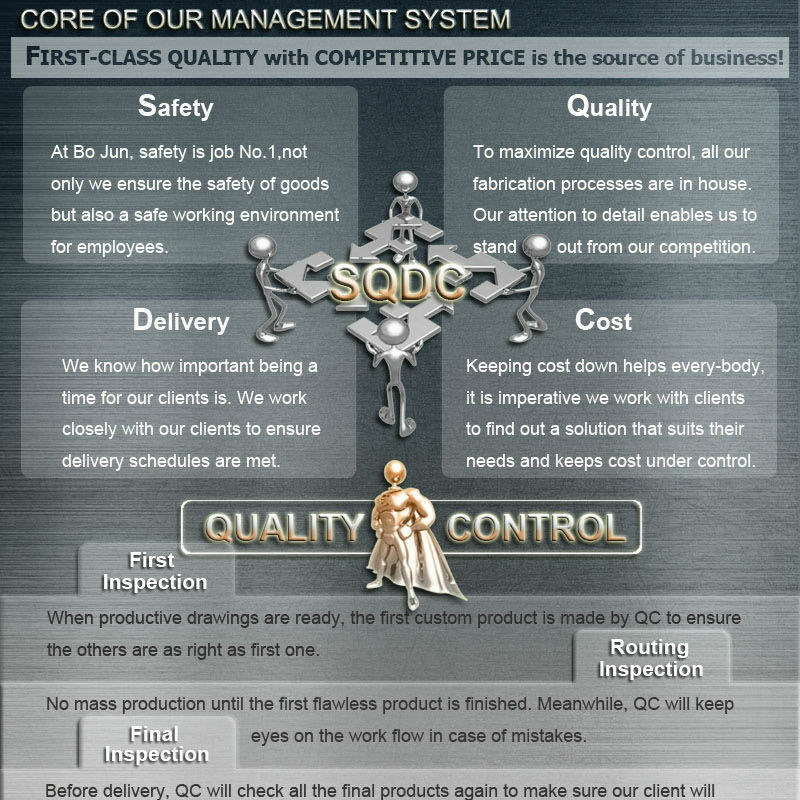 Surface treatment Polished, powder coating, spray painting, silk-screen, HDG, Zinc plating,etc. 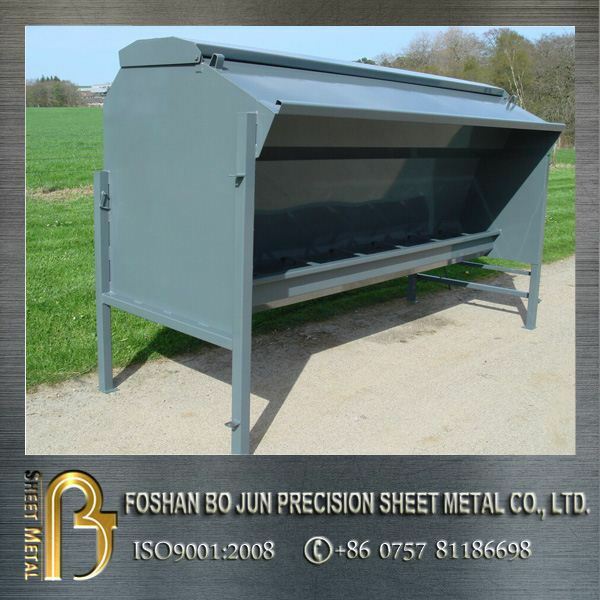 We offer automatic dog food feeder to customers' drawings and specifications. 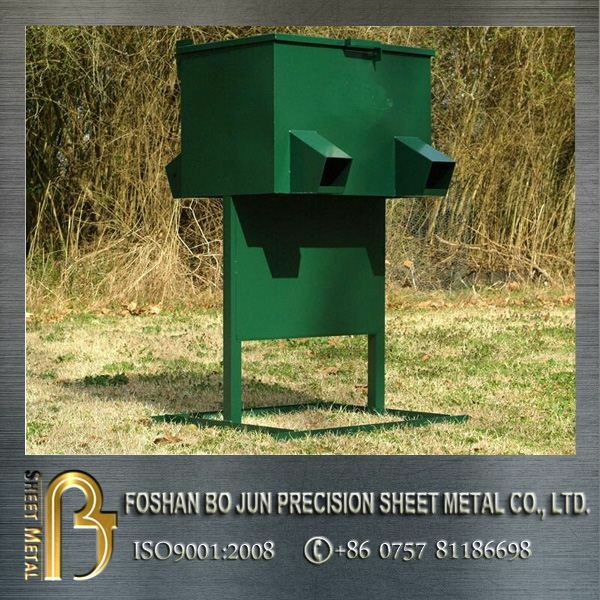 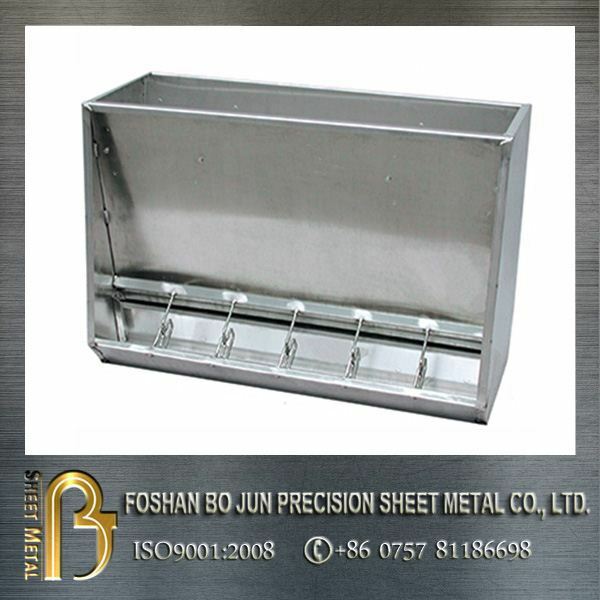 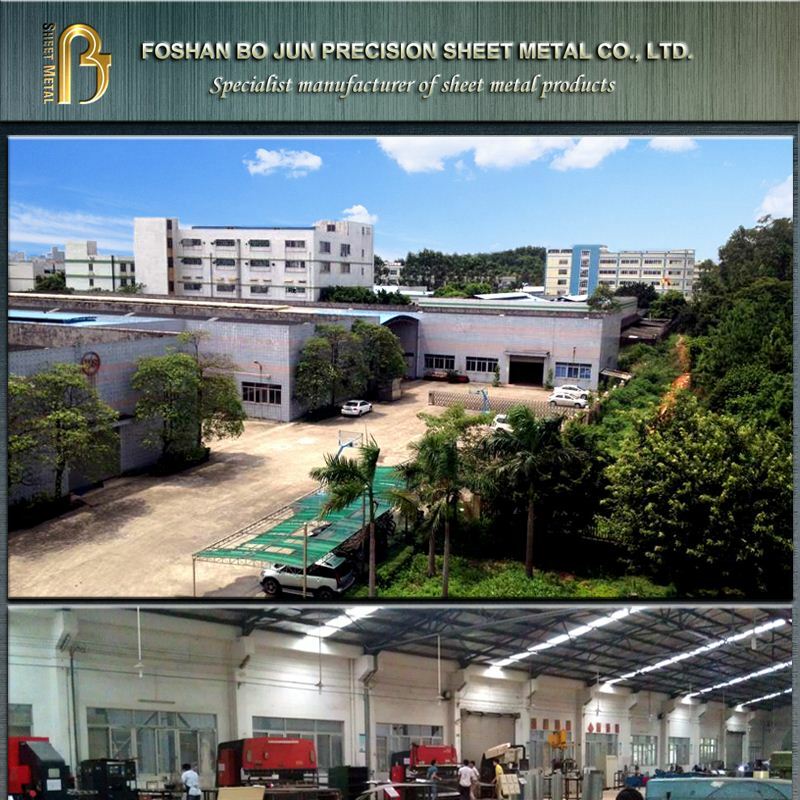 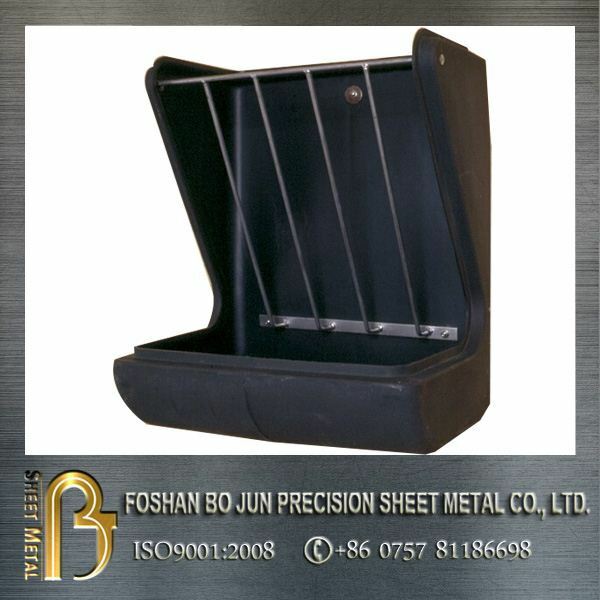 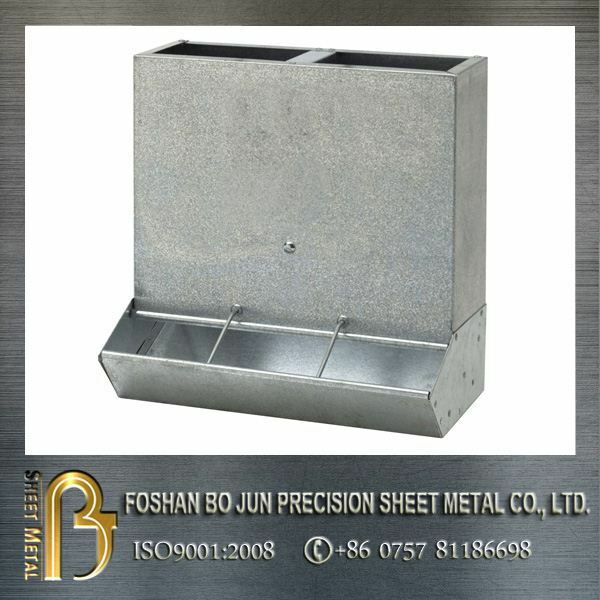 Precision metal fabrication (automatic dog food feeder)is a brand service from Bojun sheet metal.We focus on fabricating complete metal products to our customers' drawings and specifications.Well known for quick response,competitive price and excellent custom service.If you have any inquiry,pls contact us by mail. 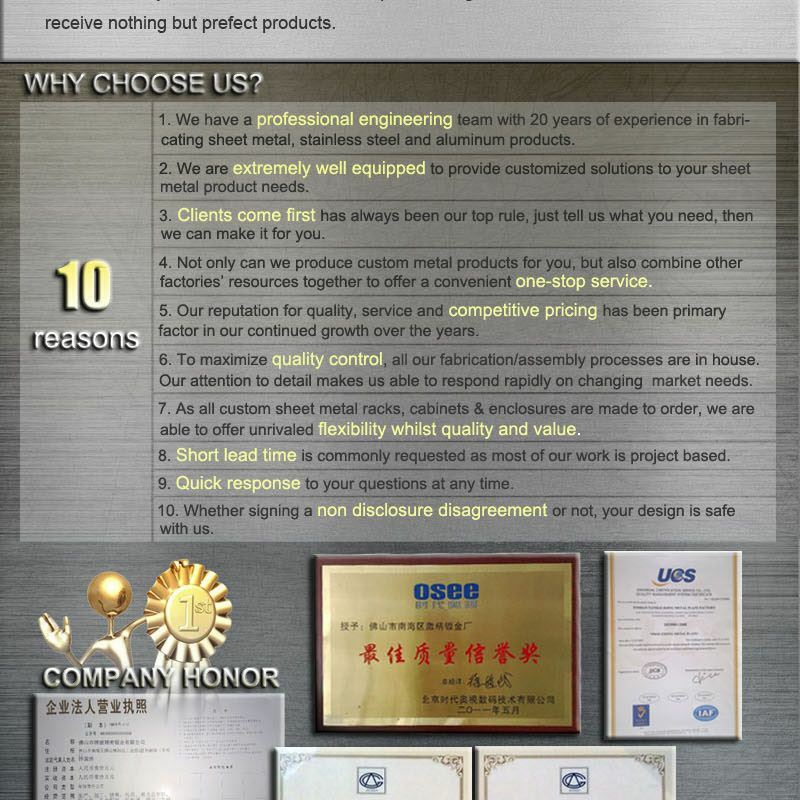 Strict and professional quality control on automatic dog food feeder. 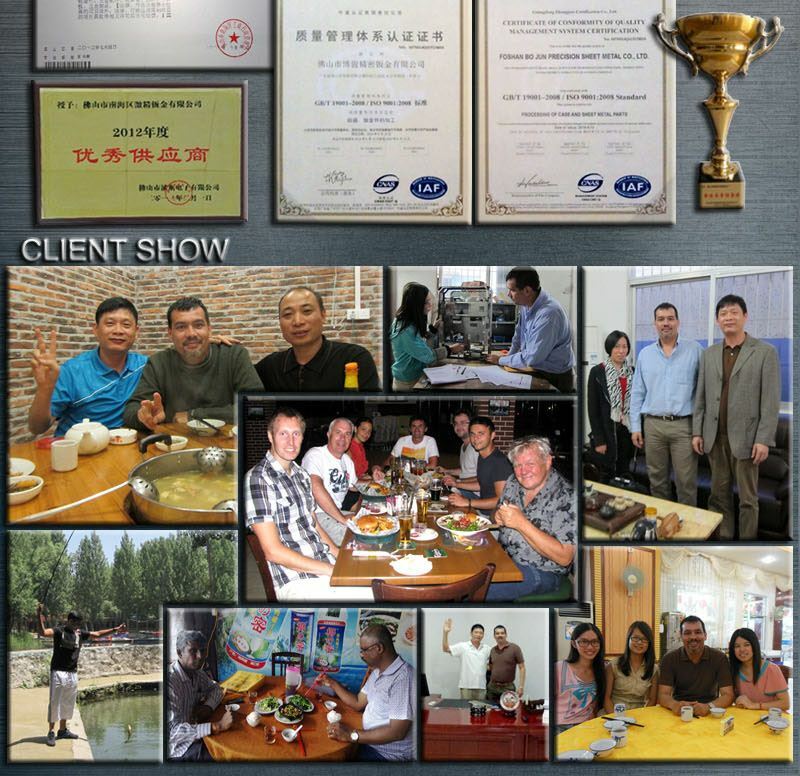 Clients witness our sincere service. 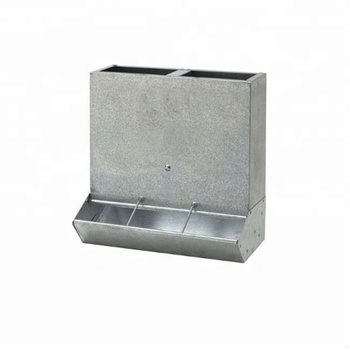 If you are intrested in our automatic dog food feeder, pls contact us.